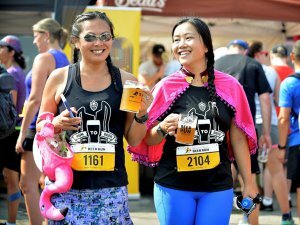 This year is the 6th Annual Lubbock’s Original Beer Run for Epilepsy. This fun-filled event raises awareness and funds for those in the local community affected by epilepsy. This 5K Run at Buffalo Springs Lake on April 27, 2019 benefits essential programs and services provided by the the Epilepsy Foundation in the Lubbock area.